When it comes to news on the internet, they are often based on rumors, leaks and sometimes even pure speculation. 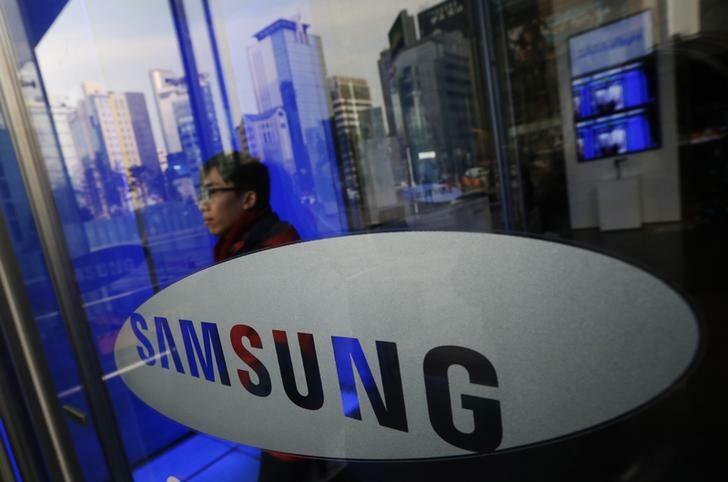 According to such an unconfirmed report by Reuters, Samsung could be considering the idea of building a manufacturing unit in the United States. The plant would be used to manufacture home appliances for the local market. Experts have cited the idea as a result of the new US President's plans to impose heavy import taxes on all products manufactured outside the country. Although Samsung has not confirmed the news, the President has already thanked Samsung for their decision on Twitter! The tweet read, "Thank you, @Samsung! We would love to have you!" According to The Investor, an unnamed Samsung official has expressed that the tweet puts a lot of unwarranted pressure on the company. Firstly, it gives the public an impression that the decision has already been made by Samsung. Secondly, it could be viewed as an indirect way of forcing the Korean company into building a manufacturing plant over here in the US. It remains to be seen if Samsung really does invest more into building manufacturing plants in the US, especially since its recent semiconductor business in Texas has just received a $17 billion investment. Should You Invest in Mobile Apps or Sites? We now live in a mobile world, we all know that. But when it comes to choosing the right mobile medium, companies have a number of factors to consider. While many would assume that the growth of the mobile app market might cause a decrease in the number of mobile websites out there, the opposite is actually true. According to Statista, there are now more than 1 billion apps on the market. Delving a little deeper into the stats, the Apple App Store alone saw more than 100 billion downloads as of June 2015. Interestingly, however, only a small number of those apps account for people's daily usage. As outlined by Forrester and comScore, of the top 50 mobile apps in the world, the top five are responsible for as much as 90% of all usage. If this is the case it would seem to suggest that while app market is extremely large, it's not a completely dominant force in the mobile world. Indeed, if people are only using a fraction of the apps they download, then 2 billion smartphones must be using mobile sites at least some of the time. The battle between mobile apps and websites is one that's raged on for the best part of a decade and while neither has every shown a clear dominance, companies often find themselves faced with a choice. Having a native app certainly gives users easier access to what you have to offer, but it can also limit your market. In contrast, mobile websites can be made available to all platforms at once, but they don't offer things like offline access and push notifications. Deciding between one or the other partly depends on the type of product or service on offer. If we look at a major mobile operator in the iGaming space, 32Red, the benefits of a mobile site are obvious. The industry as a whole is worth more than $41 billion each year and that means millions of people around the world are now anteing up via their computers and, importantly, their smartphones. With such a broad demographic to cater for, 32Red decided to create an optimized mobile site that features everything from roulette to slots and works across the board. Indeed, different countries have different preferences as to their favourite brand of smartphone. For instance, the iPhone was the most popular smartphone in Canada back in 2014 while the Samsung brand tops sales in Germany. 32Red understood the need to offer a platform that performs equally well on Germany's most popular device and Canada's favourite phone. Thanks to the operator's mobile site, customers who normally play online roulette at 32Red can now also ante up on the go regardless of the mobile device they own without having to download an app. They just need to log in and start playing one of the 90 or so casino games available. Of course, the iGaming industry isn't simply a collection of mobile sites. It's often the case that native apps offer fewer gaming options than their browser-based peers. For example, Betway has 400+ online games but games such as Hotel of Horror form part of a 120-game mobile offering. However, while mobile apps often offer fewer features than a mobile site, they do have the benefit of improved access and, importantly, offline capabilities. 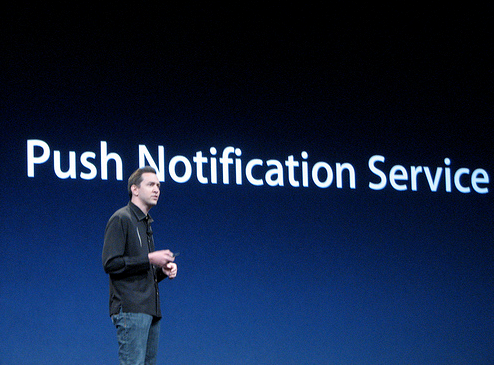 Indeed, one of the most powerful features of a mobile app that companies can exploit is push notifications. Sticking with the iGaming industry, an operator like Caesars Casino can utilize this feature by sending users push notifications announcing a new game such as Wolf Run (a five-reel, 40-payline video slot), the latest casino bonus or the status of a withdrawal. This system is great for operators as it allows them to keep their services at the forefront of a user's mind and, importantly, gain more clicks from their calls to action. Instead of posting an announcement online and hoping people find it, operators can put it right under someone's nose (quite literally) and that's extremely powerful. Essentially, when it comes down to it, the mobile site vs. app argument comes down a matter of acquisition vs. retention. Mobile sites clearly have a greater reach than apps which is great for a company that wants to maintain a global presence. In contrast, a mobile app has more power to retain customers as its accessibility and ability to offer push notifications help generate more action from existing players. As you can see, there are positives and negatives on both sides of the equation. While apps might be slicker than sites, they aren't as universal so it all comes down to the goals of the company in question as to which one they choose to invest their money in. 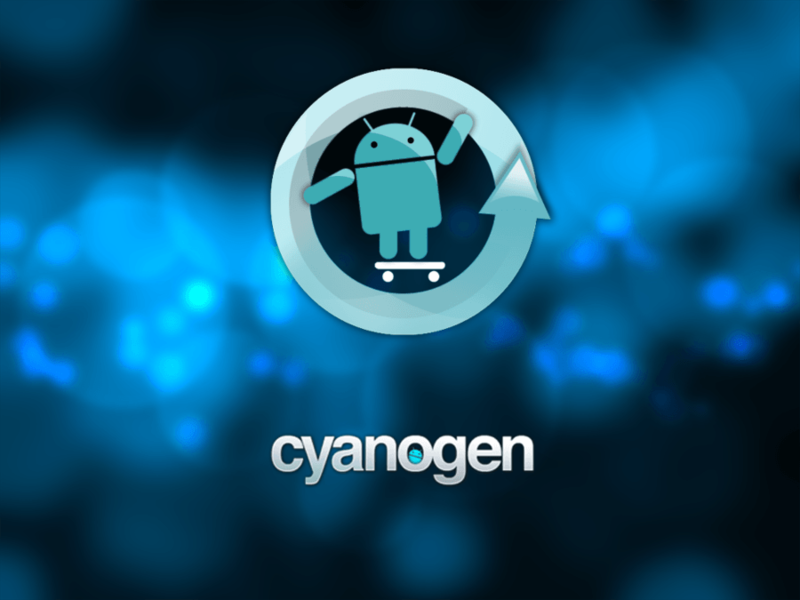 Tags: microsoft looking invest android rom developer cyanogen inc samsung invest $14.7 billion new chip plant president trump’s “thank you” tweet may force samsung invest how invest money with android apps should invest mobile apps sites?